Save our Species (2018) – JULIEN.LEVEQUE. 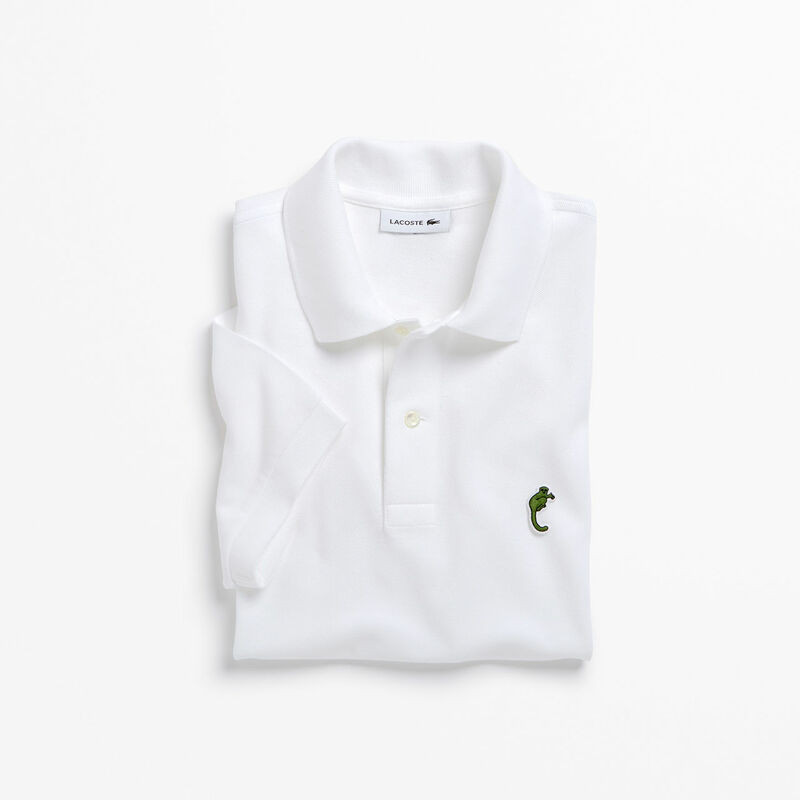 The Lacoste crocodile is one of the world’s most iconic logos, proudly displayed on the brands famous polos for the past 85 years. 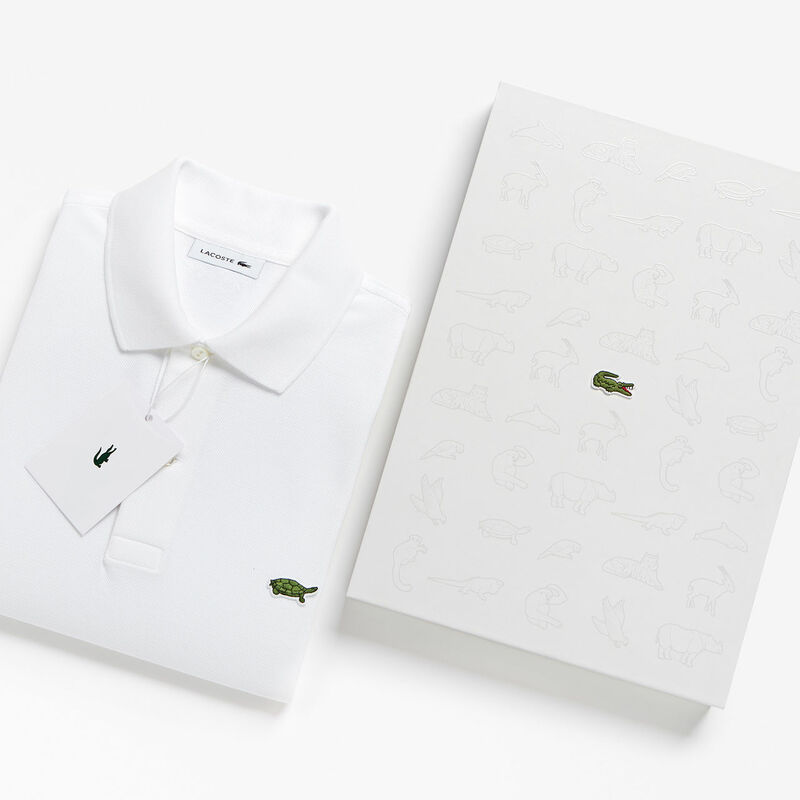 The story behind the crocodile pays homage to founder René Lacoste who earned his nickname thanks to his tenacity on the tennis court. For the first time in the brand's history BETC has initiated a change of the logo. However, we’re not talking about a rebranding but a call to action in which Lacoste brings attention to the global state of biodiversity and animal rights. 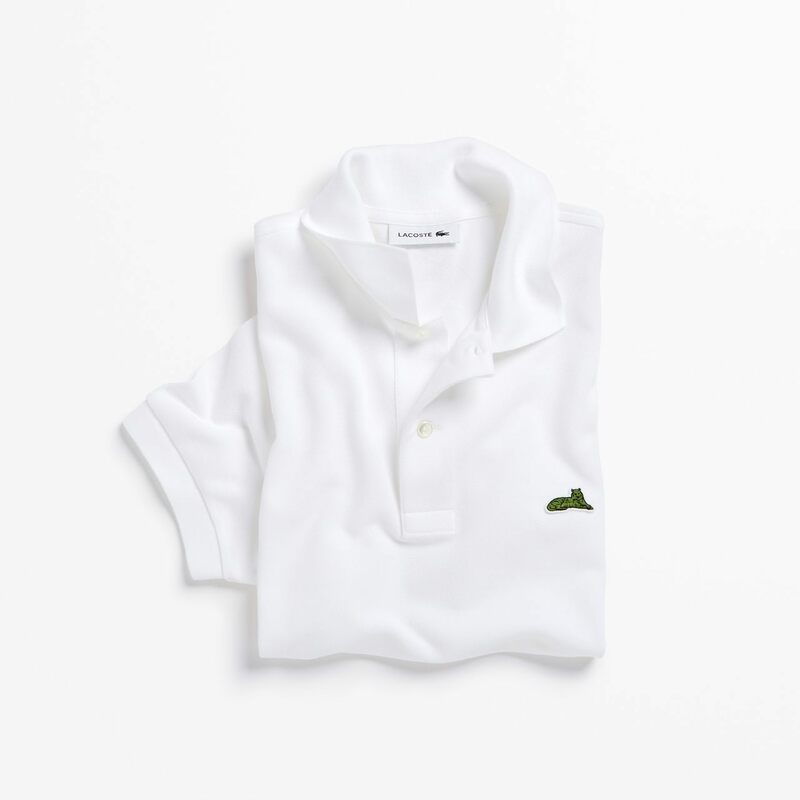 The Lacoste crocodile is making way for ten threatened animals in a collection of extremely limited-edition polo shirts. BETC has established a partnership between Lacoste and the International Union for Conservation of Nature (IUCN). For 70 years, the International Union for Conservation of Nature (IUCN) has been the global authority on the status of the natural world and the measures needed to safeguard it. Through its SOS - Save Our Species partnership, IUCN is coordinating frontline projects worldwide in order to help ensure the long-term survival of threatened species, their habitats and the people who depend on them. Lacoste and BETC worked closely with IUCN's experts to define and select ten threatened species, whose animals have been designed by the Lacoste studio to create the logos, adopting exactly the same embroidery approach as the historic Crocodile. For each species, the number of polo shirts produced corresponds to the number of individuals known to remain in the wild. 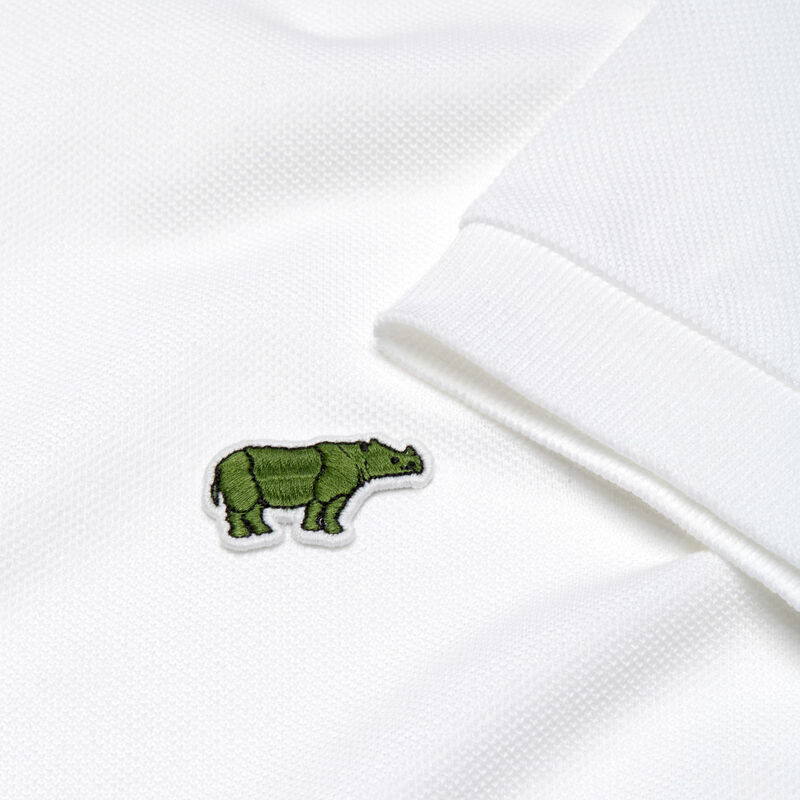 Ranging from 30 examples for the Vaquita to 450 examples for the Anegada Rock Iguana; 1,775 polo shirts in total are launched today during the brand's runway show at Paris Fashion Week and are available for sale online on the Lacoste website. 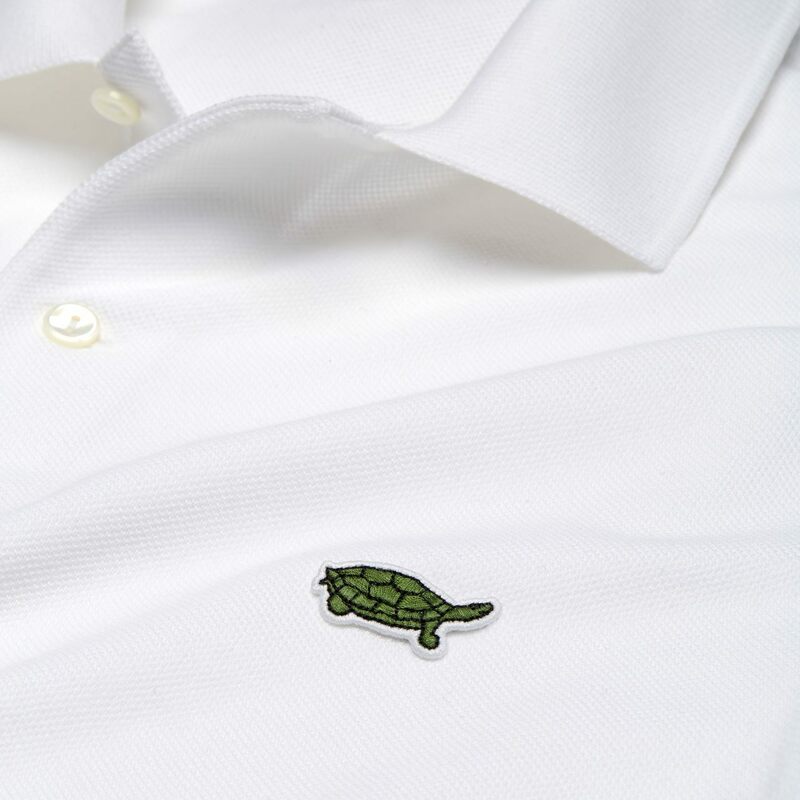 Each polo purchased helps to preserve these species worldwide.